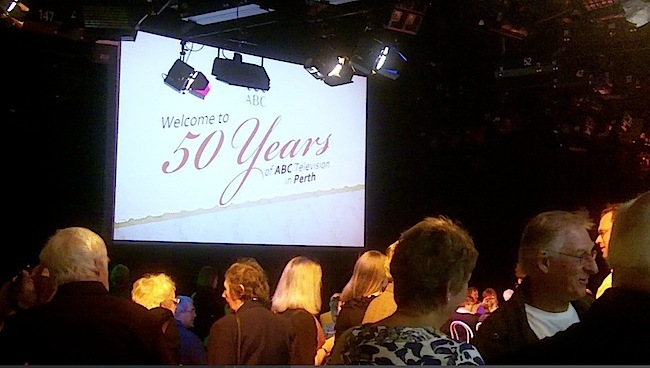 On Friday 7 May, 2010 ABC Television in Perth celebrated its 50 year anniversary. To mark this occasion, ABC Perth brought together past and present staff for an ‘afternoon tea’ reunion at the ABC studios, 30 Fielder Street, East Perth on the afternoon of Sunday 16th May 2010. Geoff Duncan, the State Director of the ABC in Western Australia, welcomed everyone and acknowledging the indigenous community as traditional custodians of the land the new ABC building resides. 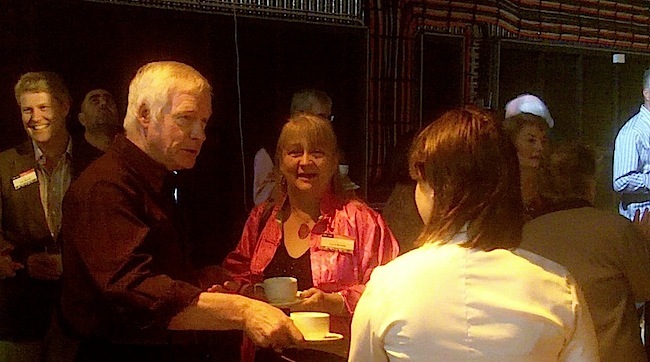 Mr Duncan also paid homage to the ABC tea ladies and their role in the daily dynamic of a broadcasting operation. Traditionally, tea ladies at the ABC had the reputation of knowing everyone in the building, the names of their children and often their secrets. The last ABC ‘tea lady’ finished duties in the early eighties. 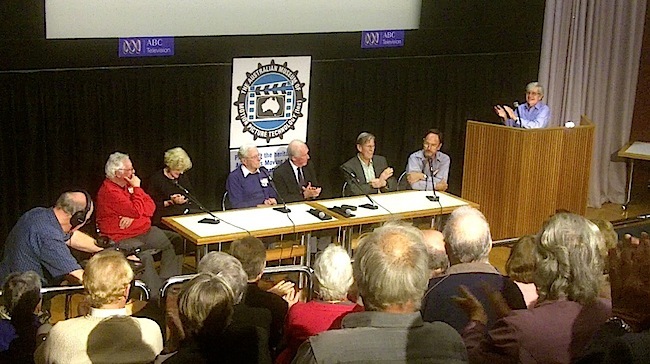 A brief historical outline of the ABC in Perth was given, with credit to the many departments and staff, both in front of the camera and behind. 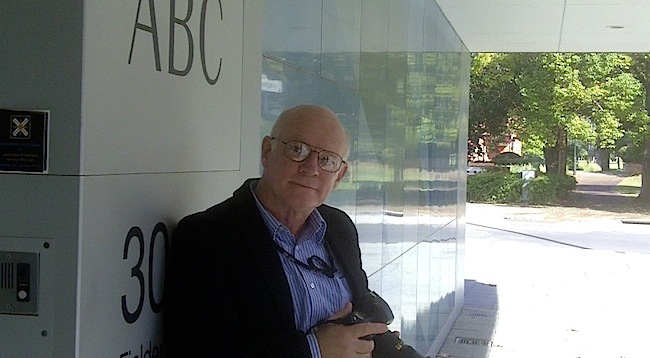 Peter Holland was introduced in a manner befitting a former television newsreader, who then brought on stage a number of veteran announcers with a long history as newsreaders and presenters on ABC TV in Western Australia. 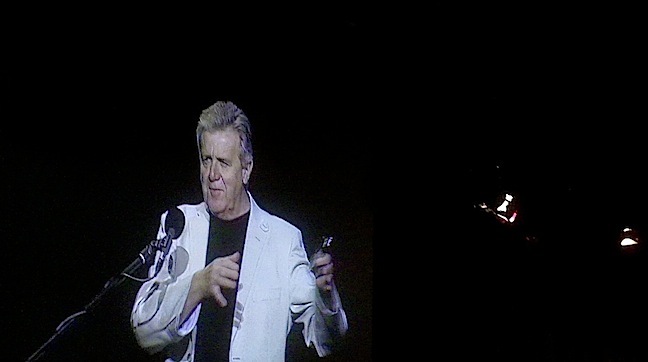 Peter introduced Earl Reeve, John Harper Nelson, John Barnett, Michael Brock, David deVos and TV make-up artist Sue Burns, to relate past happenings. 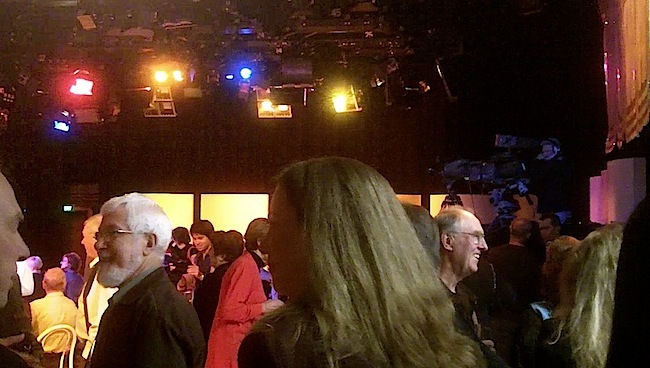 Each provided a number of amusing anecdotes which illustrated that even though the ABC was often perceived as very formal and proper, the on-air staff were far from staid, instead being an intelligent, articulate, erudite and witty bunch with a propensity for mirth and mischief. 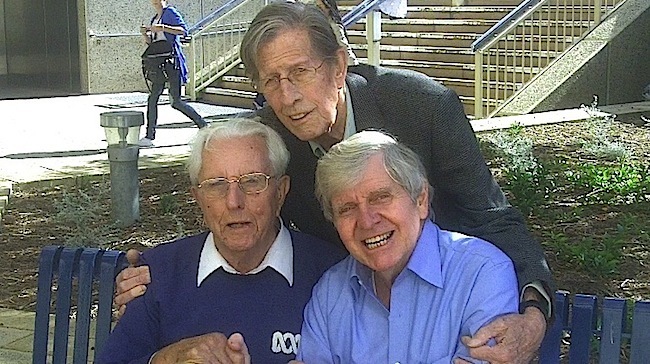 Those who knew them well will remember the wonderful camaraderie that existed, which was not fully conveyed to the viewers, owing to the procedural constraints of ABC broadcasting. Behind the scenes the reality was often the opposite, with regular attempts to break the more stern facade presented on camera. 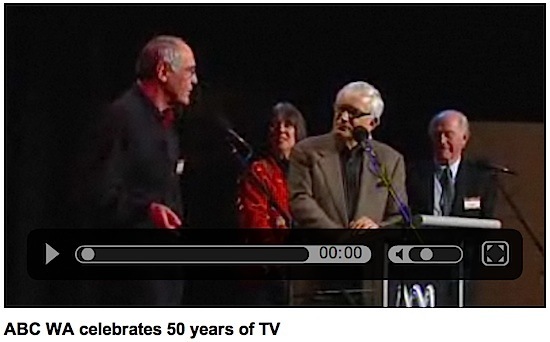 The story telling was followed by a video compilation of the last 50 years of ABW output. A presentation researched and produced by Tracy Stewart, of which a copy was presented to all in attendance. 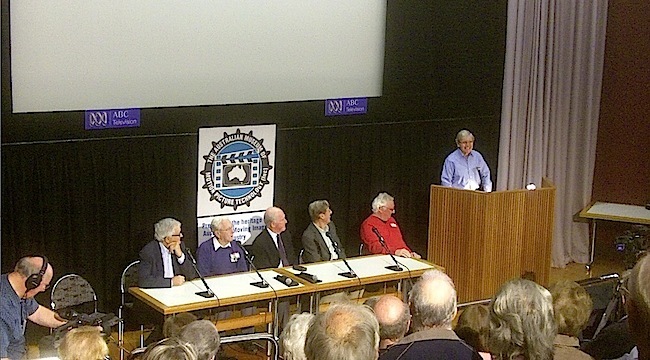 On the following day, David Hawkes chaired a public gathering organised on behalf of the Australian Museum of Motion Picture Technology, as their contribution to Museum Week. Daryl Binning, Derric Wright, Trevor Kelly, Harry Smith and Peter Goodall were involved in the planning. The venue was the theatrette in the State Library building. 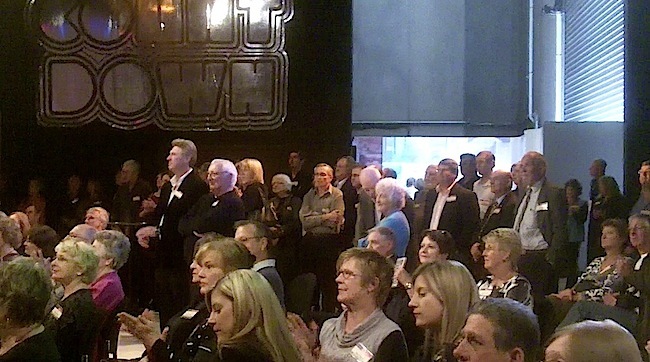 Many past announcers and a couple of current presenters were on hand to regale us with their reminiscences. 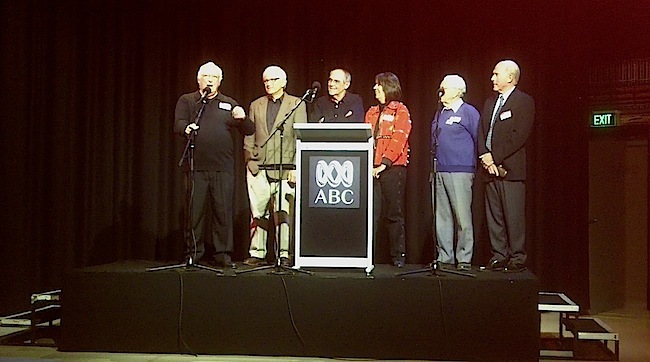 These included Michael Brock, Diana Warnock, John Harper Nelson, Earl Reeve, Michael Palmer, John Colwill, Greg Pearce and David Hawkes with Lis Smyth his co-host of the cooking program, “Two for the Pot”, of which amusing snippets were shown. 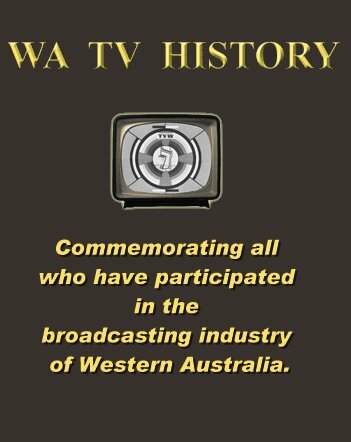 Voja Milasich, a well loved TV production assistant and producer from 1963 to 1998, made a point of giving credit to the many unseen staff who made it happen, whilst listing a wide range of local productions the WA branch can be proud of. 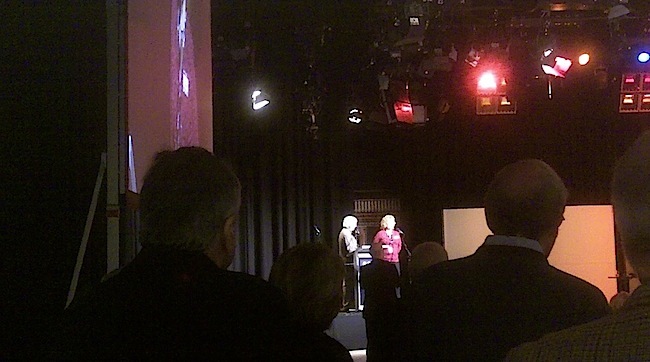 Robyn Johnston described the scene on joining the ABC as a 22-year-old, giving credit to her mentors and appreciation to Peter Holland who sat with her (out of shot) during her first TV news appearance and Murray Jennings for his valued support. 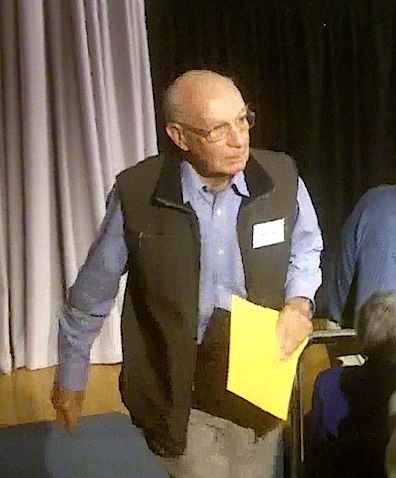 Errol Kirke the son of Basil Kirke, the legendary WA State Manager, after whom the heritage listed 620 orchestral studio was named, also gave a talk. Basil Kirke was WA State Manager from 1932-1936 and 1952-1958, and was instrumental in the establishment of former ABC Sound Broadcasting and Television Studios in Adelaide Terrace, Perth. Errol Kirke talked about his father and his lobbying for the former ABC Adelaide Terrace site, which at the time was considered the most modern facilities in Australia. A number of flash backs were then screened with the afternoon concluding with tea, biscuits and lots of friendly mingling and chatter. 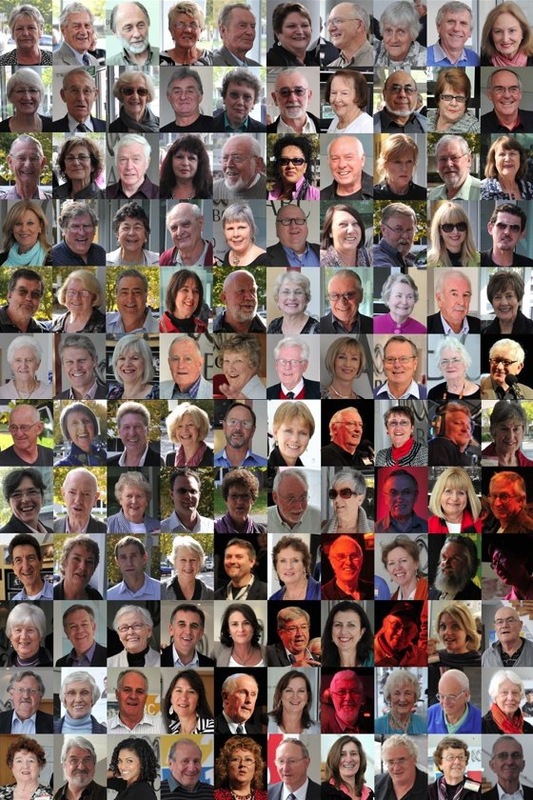 Below is a sample of thumbnail photographs of past colleagues attending the ABW reunion which were kindly provided by David Carlisle. David Carlisle busy taking photos of all who arrived and whose father Ray was also a much liked and respected ABC colleague. When both careers are combined they represent about 100 years of broadcasting.